Get a Google AdWords Professional to review and optimize the performance of your Ad Campaign. This service is guaranteed to give you better Ad performance, and save you money. 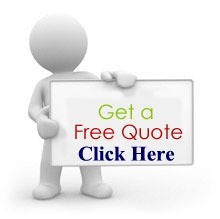 we promise to save you more than the cost of the programme, or we will refund your service fee. San Francisco SEO: DIY or Hire Professionals? SUBSCRIBE TO OUR EXCLUSIVE NEWSLETTER!